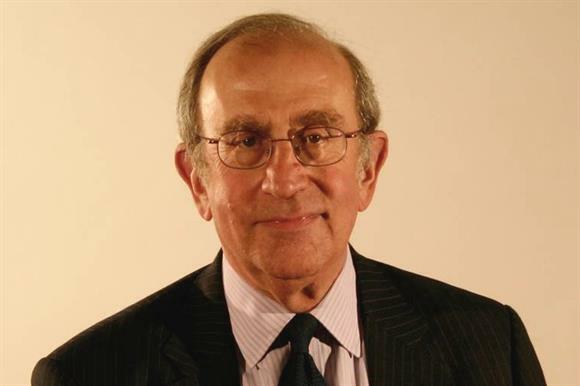 Charities should not expect any "big ideas" from the ongoing Charity Tax Commission, the commission’s leader, Sir Nicholas Montagu, has warned. The tax commission was set up by the National Council for Voluntary Organisations in 2017 to review the charity sector’s tax arrangements. Montagu was appointed chair in 2017, and previously chaired the Inland Revenue between 1997 and 2004, before its merger with HM Customs & Excise to become HM Revenue & Customs. A call for evidence was issued last year, and a final report is expected in July. Speaking at the Charity Tax Group's annual conference yesterday, Montagu said he wanted to "manage expectations" and most of the recommendations would probably be calling for a further review by government or other work due to gaps in data and information. "I don’t think we will be coming up with earth-shattering big ideas for a number of reasons," Montagu said. "I hope we come up with things that are sensible and helpful, and advance the cause of charity taxation. "But we deliberately at the outset set ourselves the constraint that any proposals we came up with must be fiscally neutral." The commission was focusing on changes to the charity tax system that were either free or offset by other measures, which he said meant that "I don’t think big ideas will probably be on the agenda". But Montagu accepted that most of the proposals the commission received in its call for evidence did not abide by the fiscally neutral rule it had set itself. Third Sector understands there is some concern among finance professionals that the review is not being ambitious enough. Montagu said the likely areas of focus in the final report and recommendations would be Gift Aid, business rates relief, VAT and possibly payroll giving. The focus of the commission’s report would also be more on how charities are treated for tax purposes, not focusing on what is or is not a charity. The commission is led a board of six charity sector, finance and government experts, with representatives from HMRC and the Treasury observing. Eleanor Shawcross Wolfson, who was appointed to the commission’s board in December 2017, left the tax commission before Christmas 2018 to take up a post as a special adviser to Amber Rudd, the work and pensions secretary. In a statement, the NCVO said it was grateful to Shawcross Wolfson for her work, expertise and insight during her time at the commission.